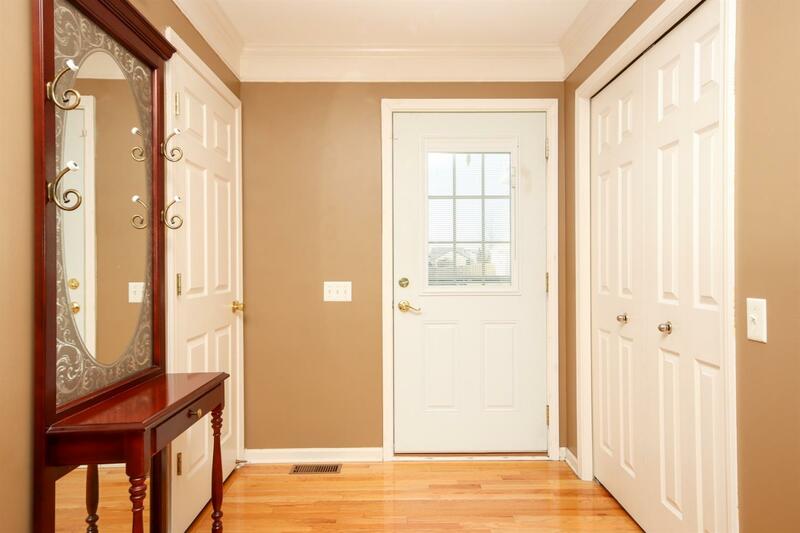 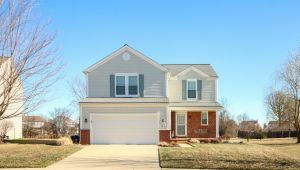 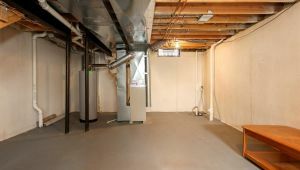 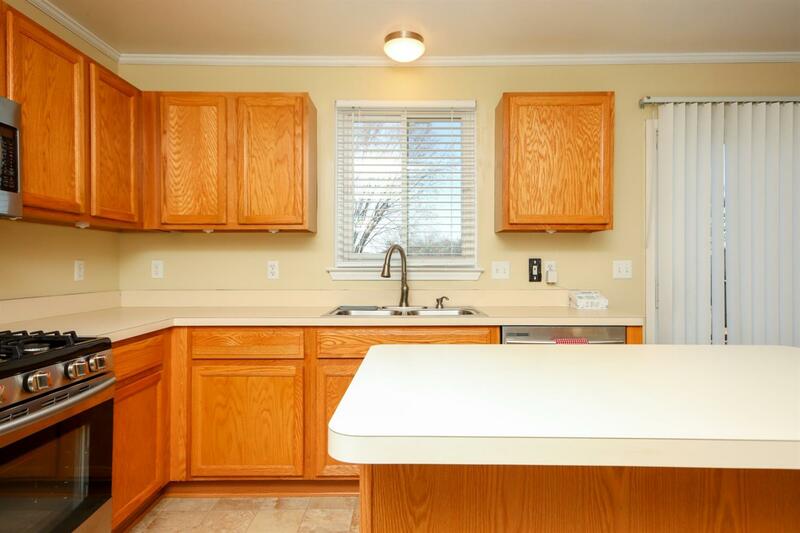 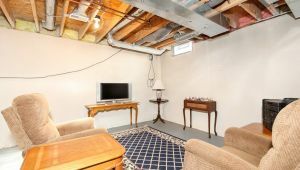 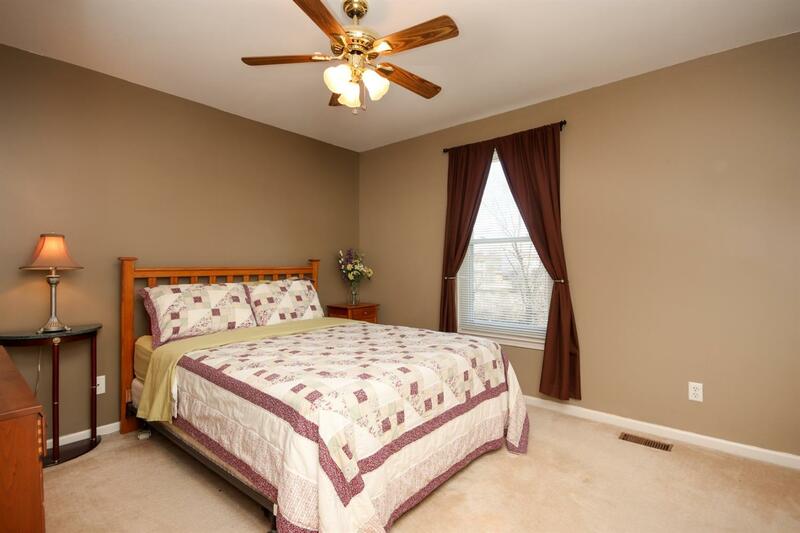 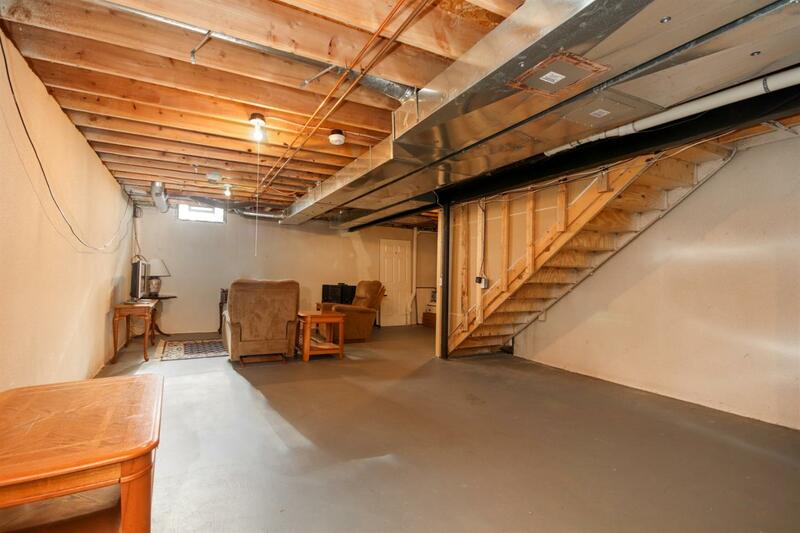 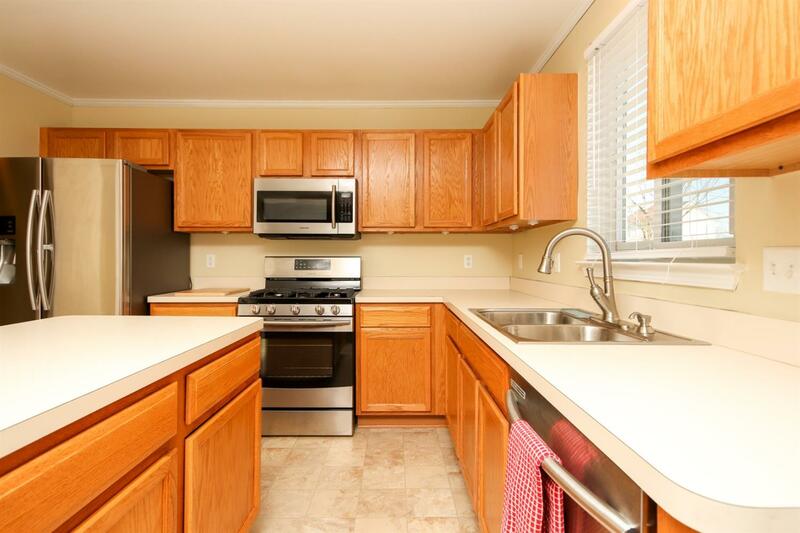 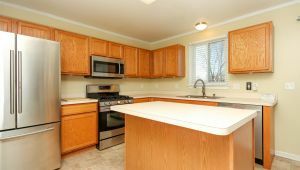 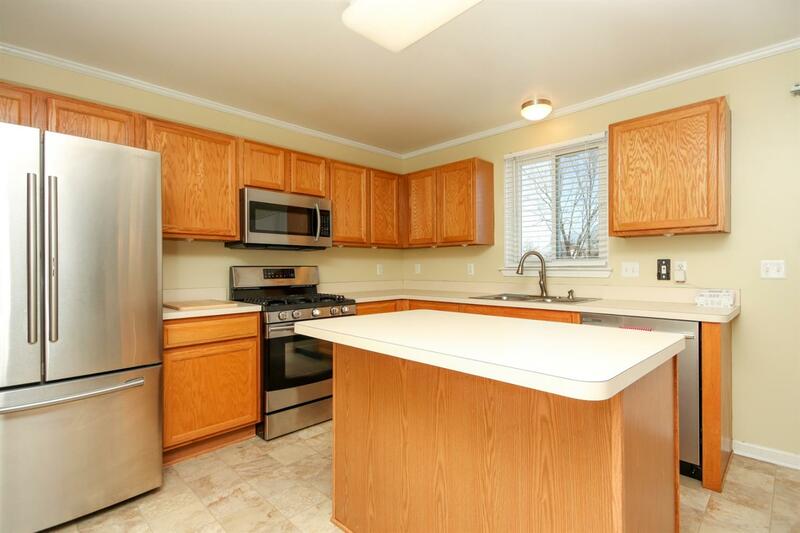 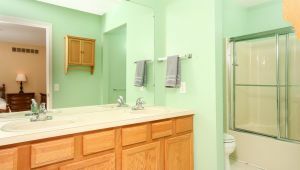 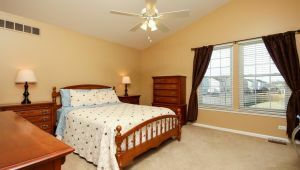 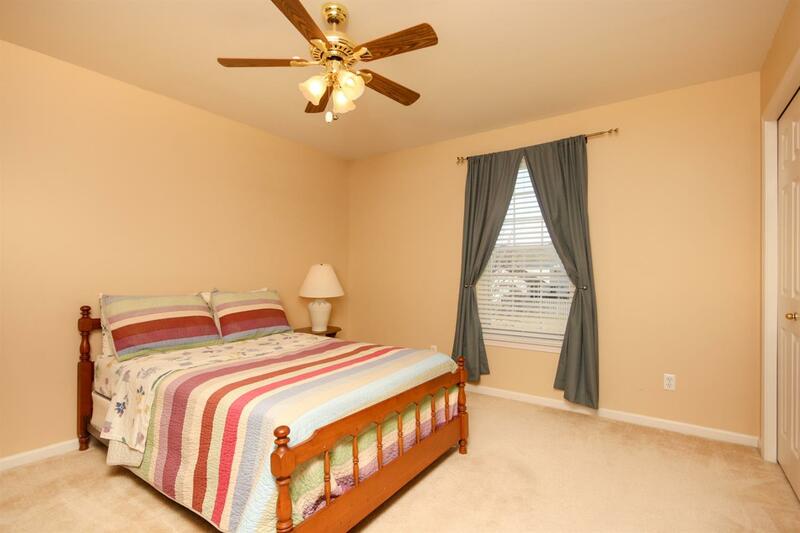 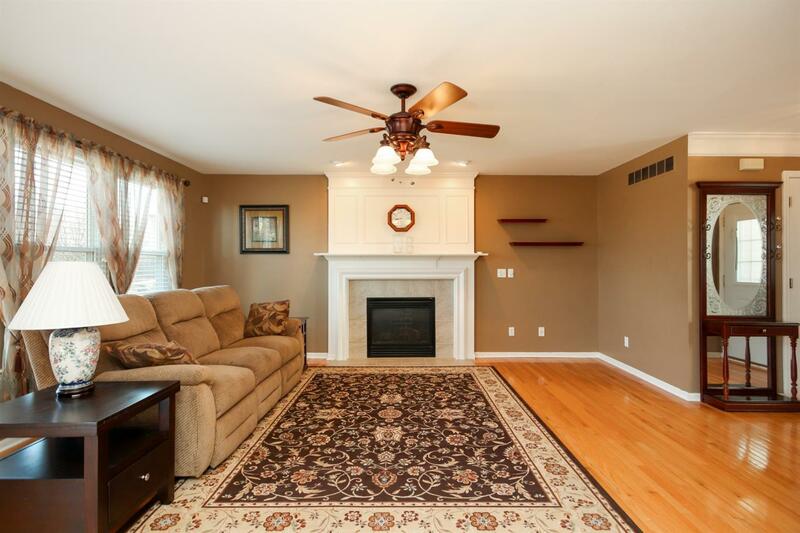 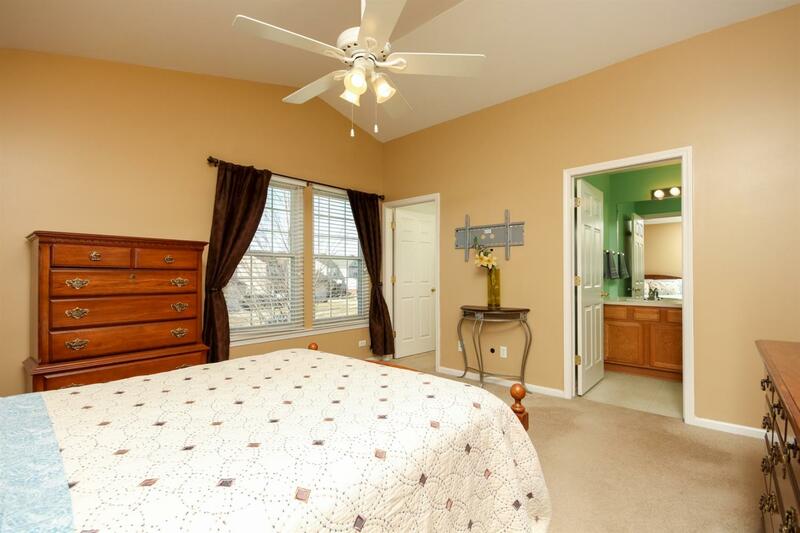 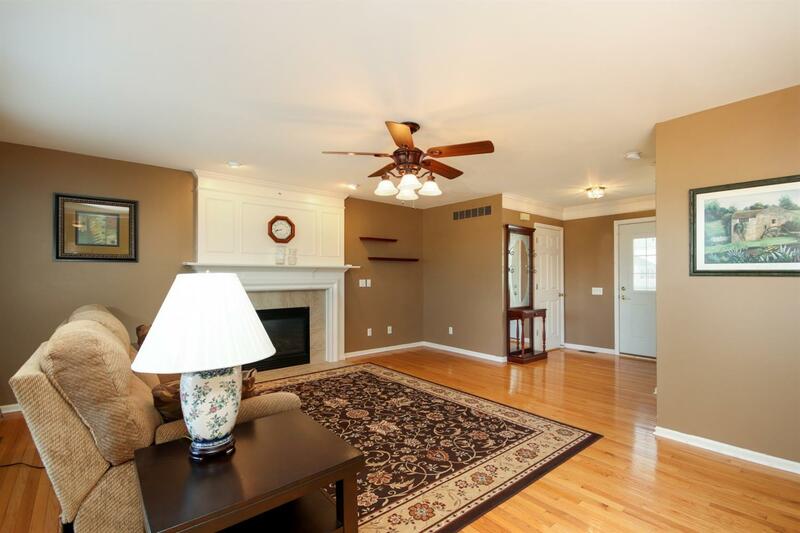 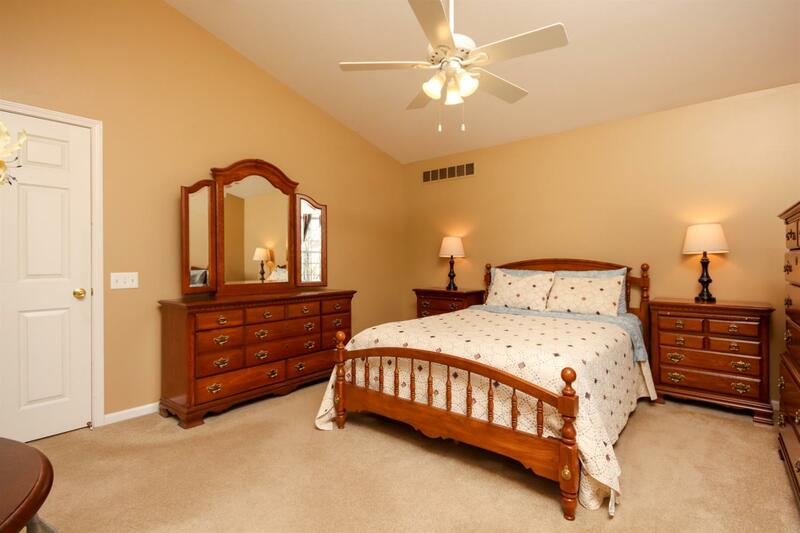 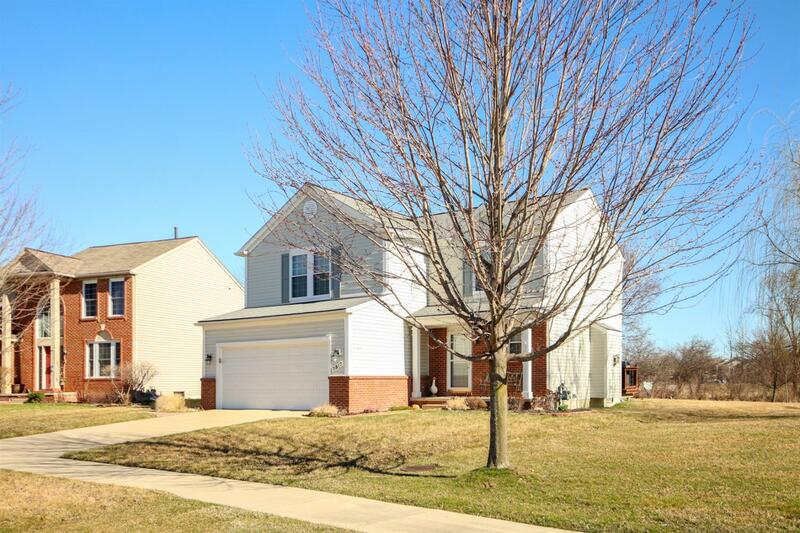 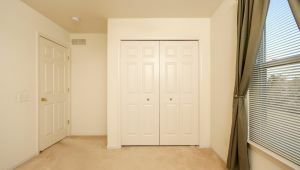 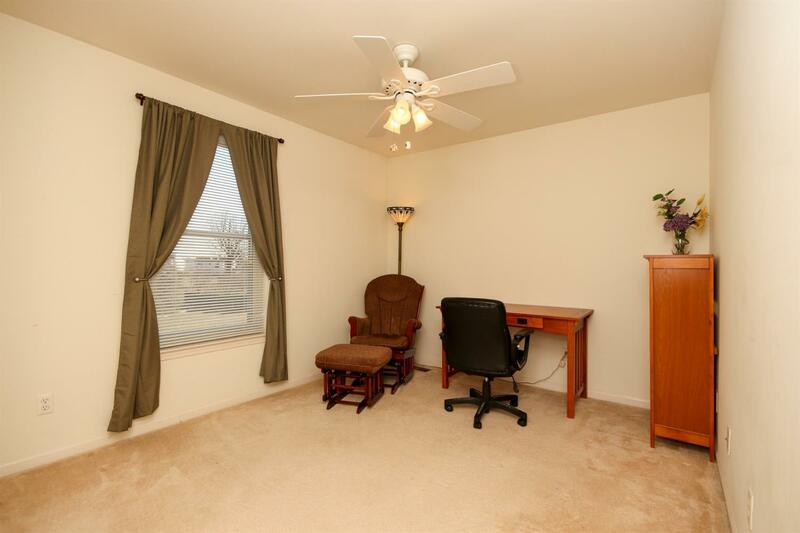 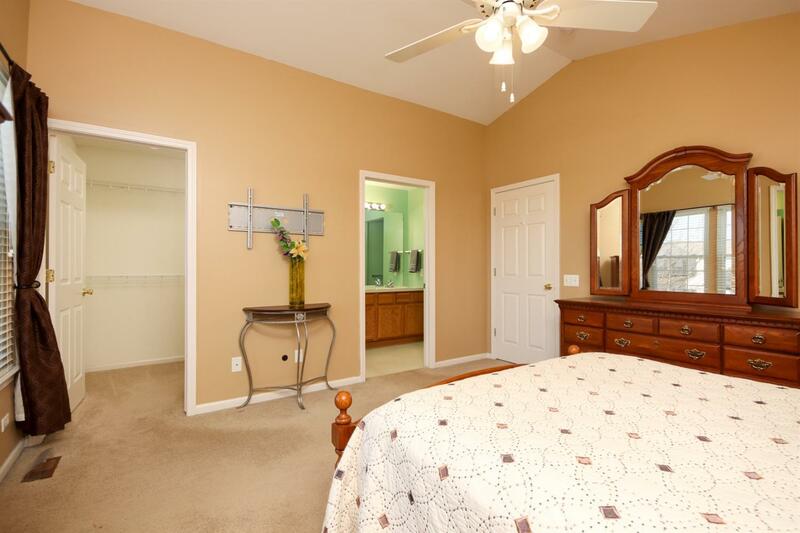 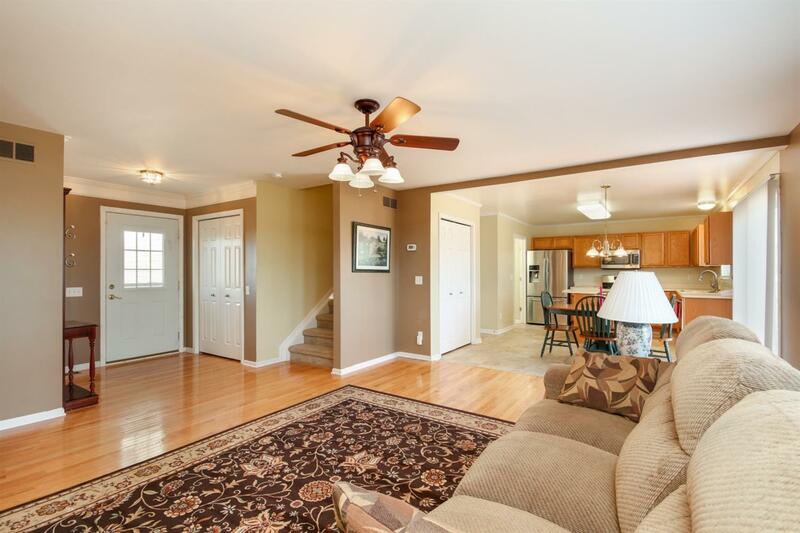 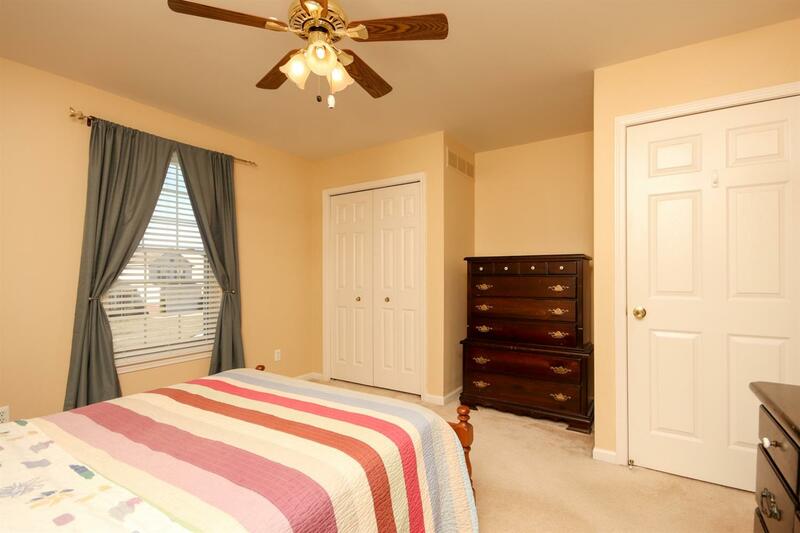 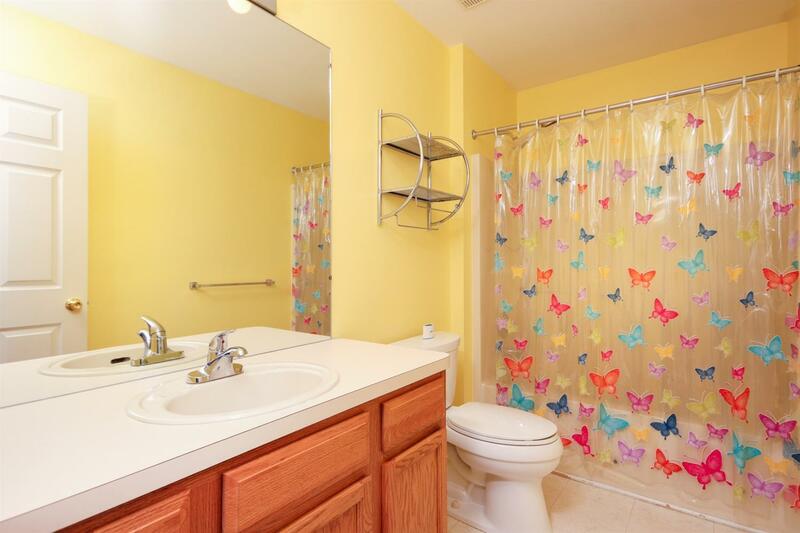 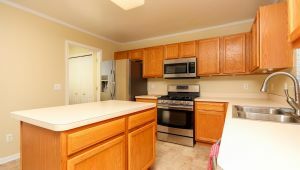 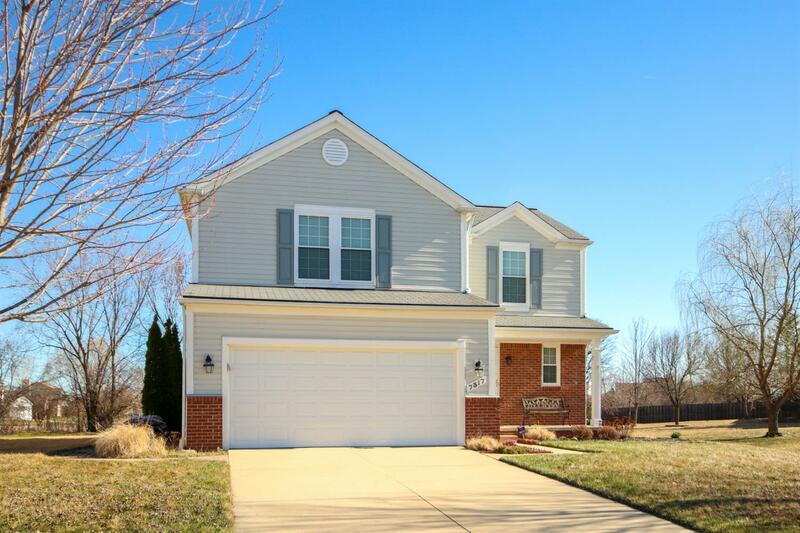 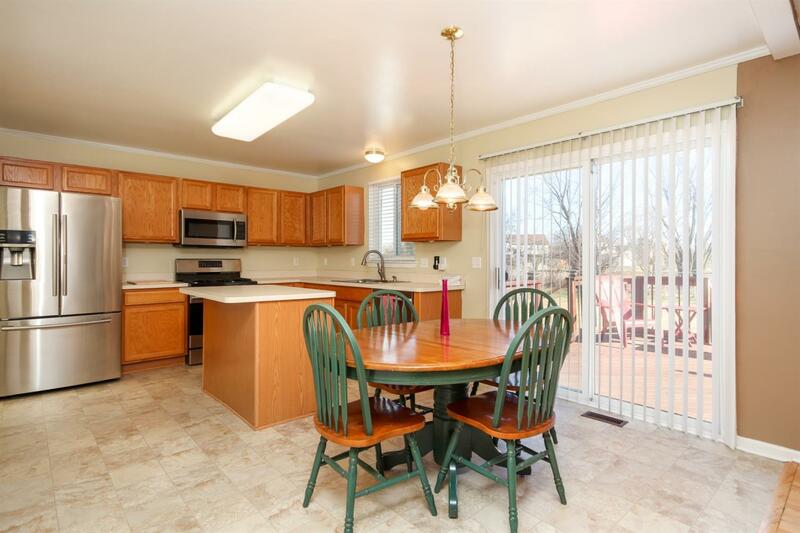 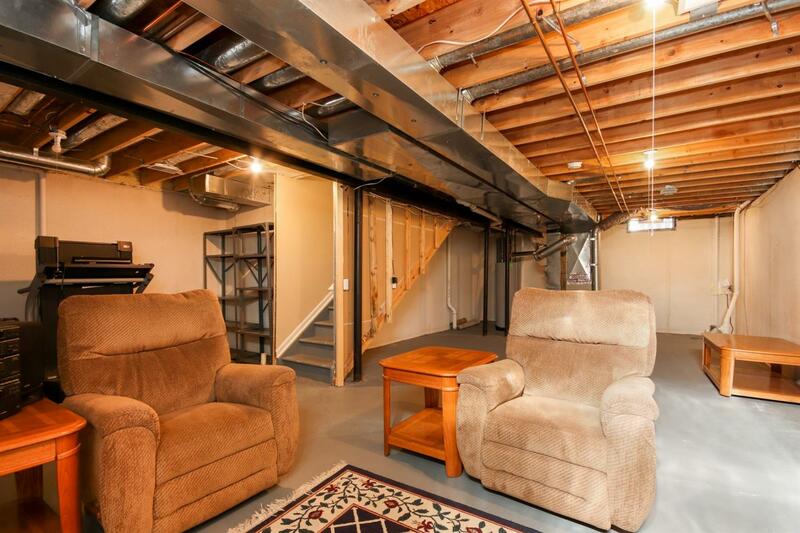 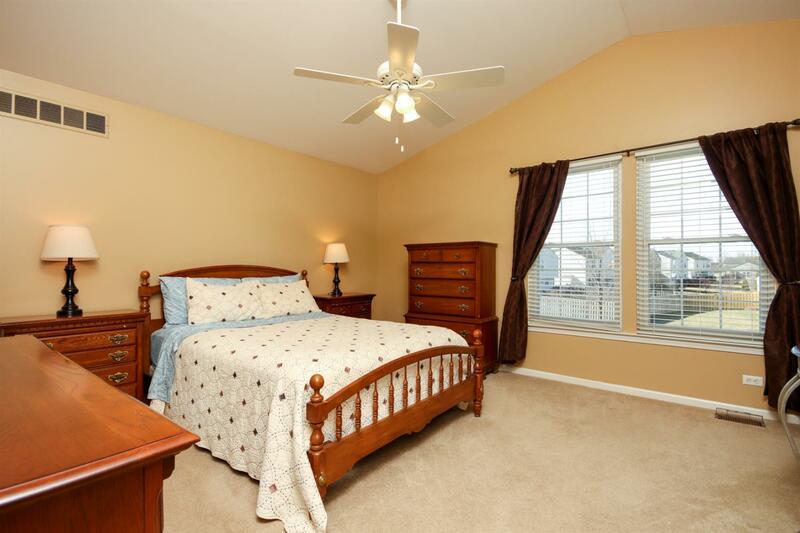 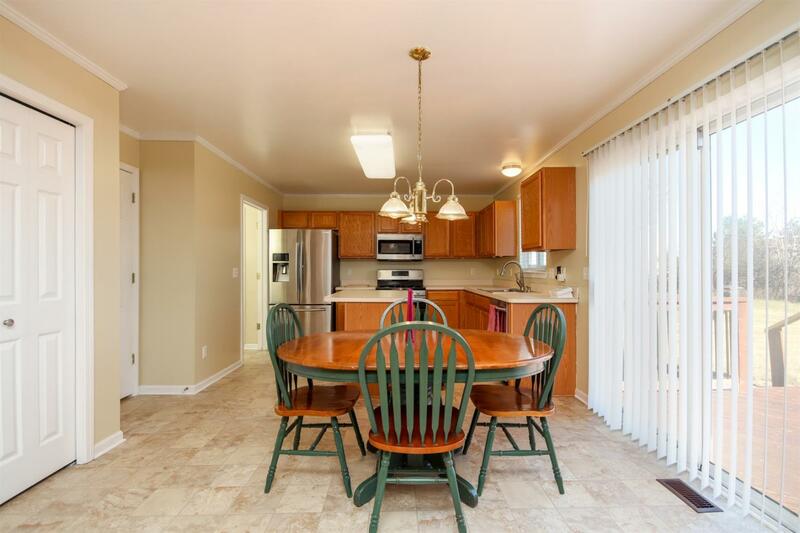 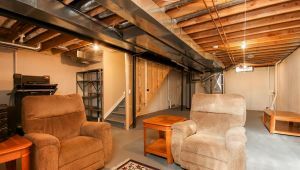 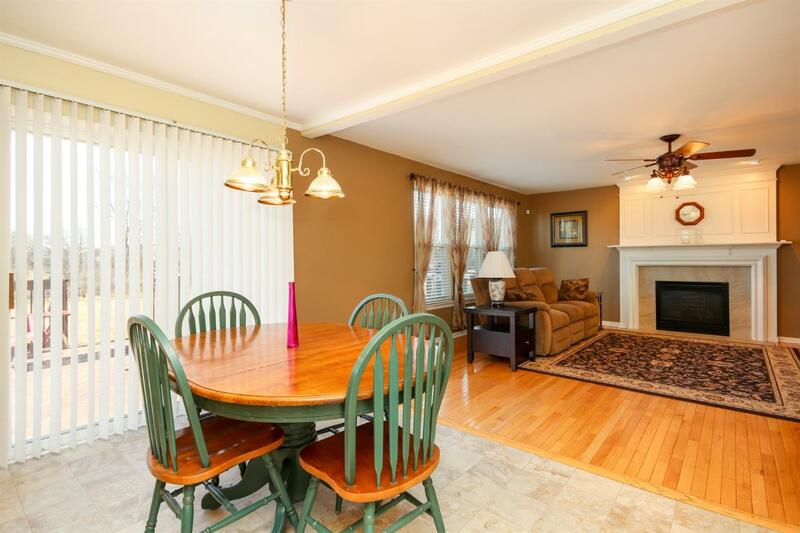 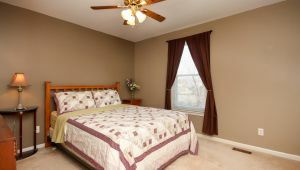 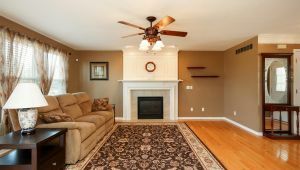 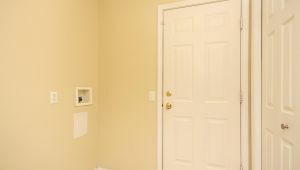 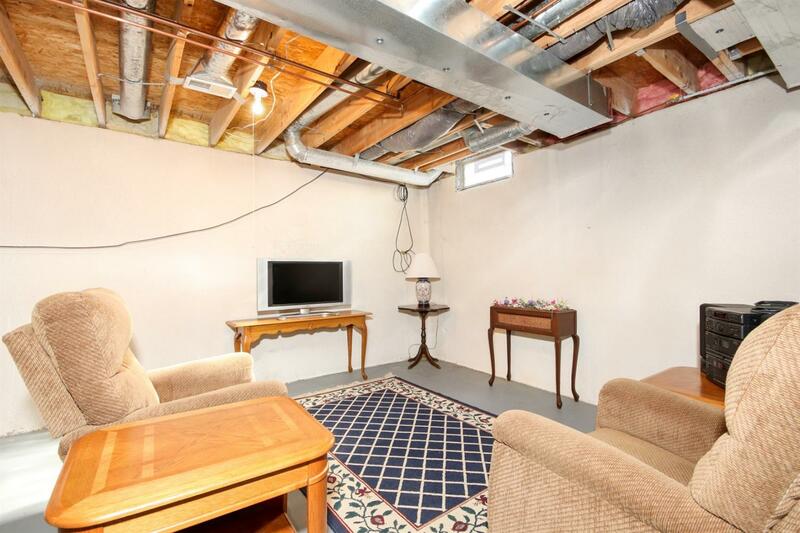 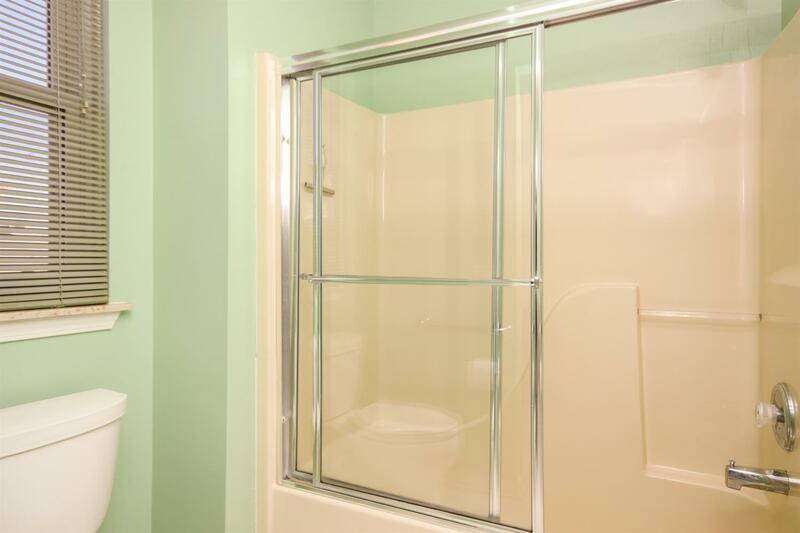 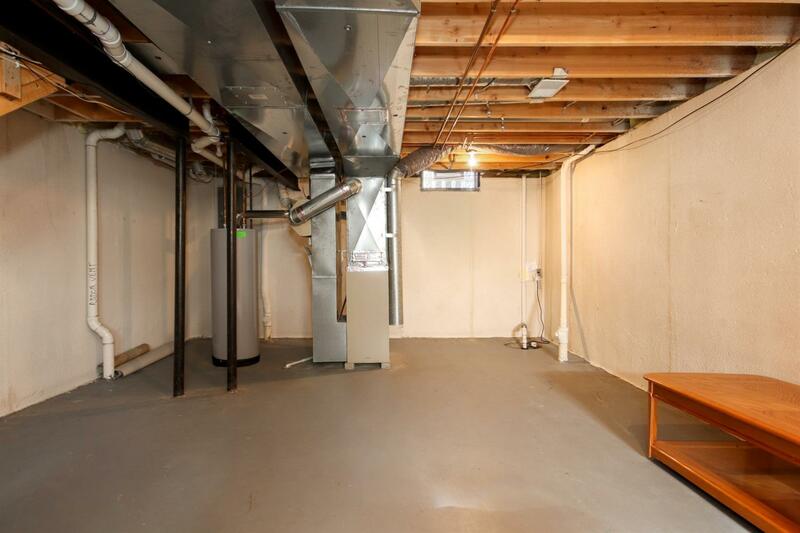 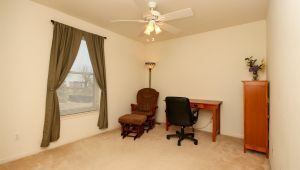 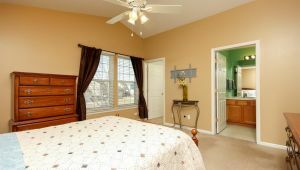 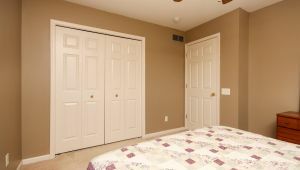 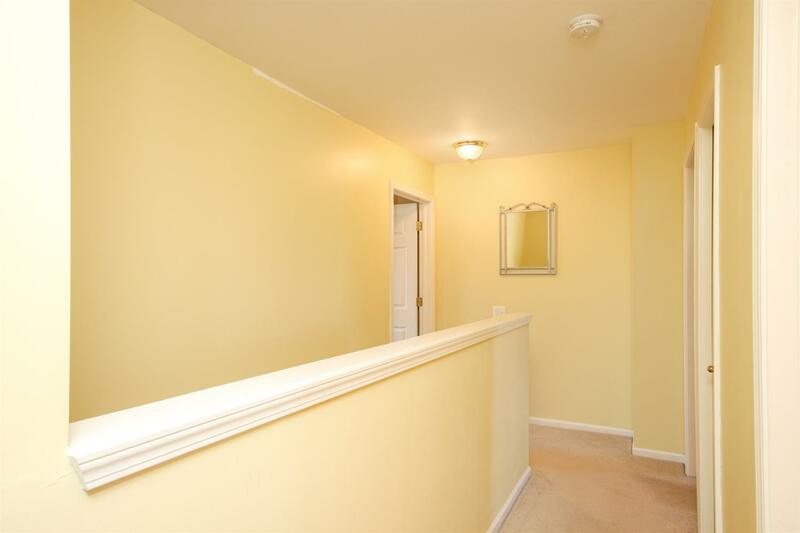 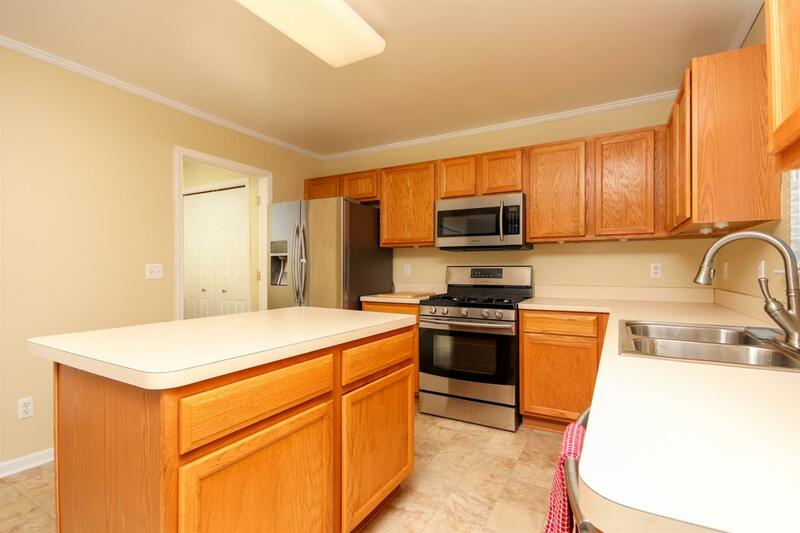 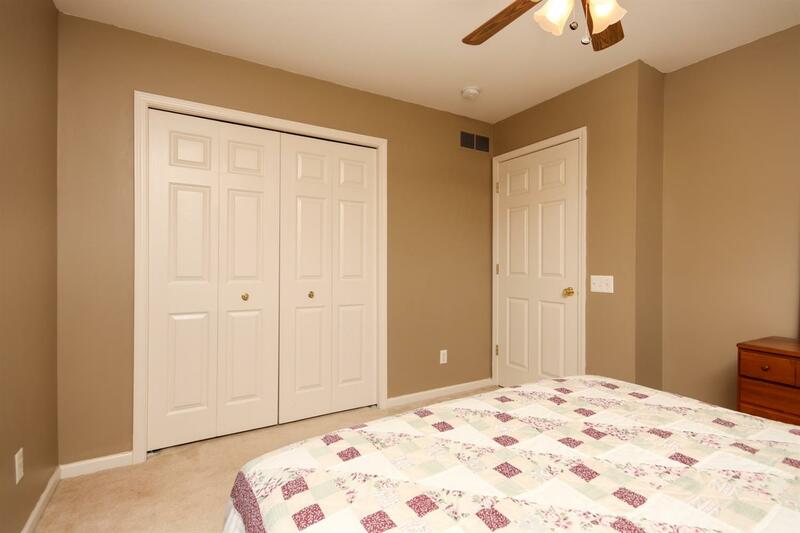 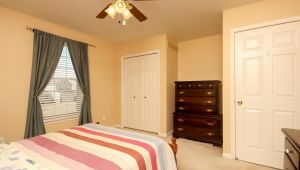 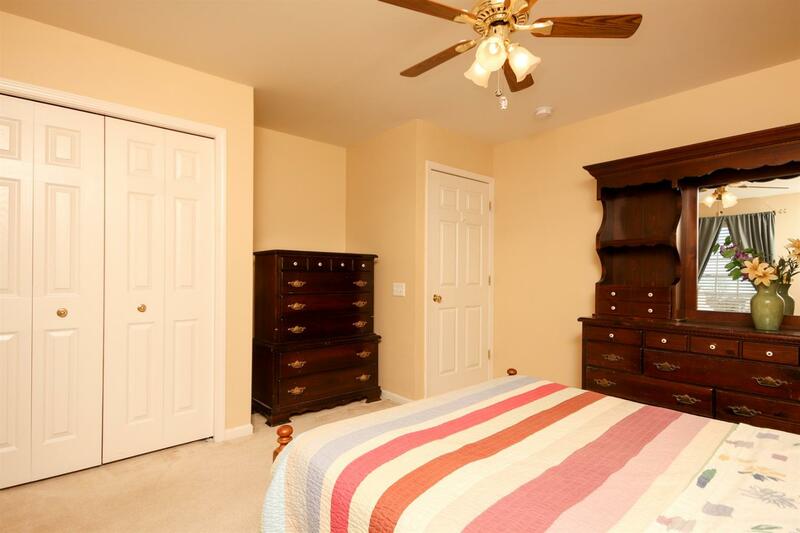 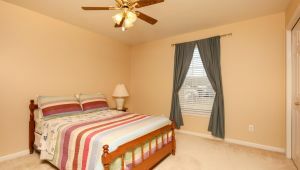 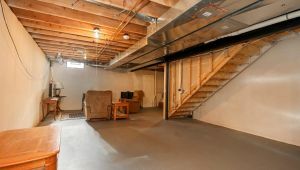 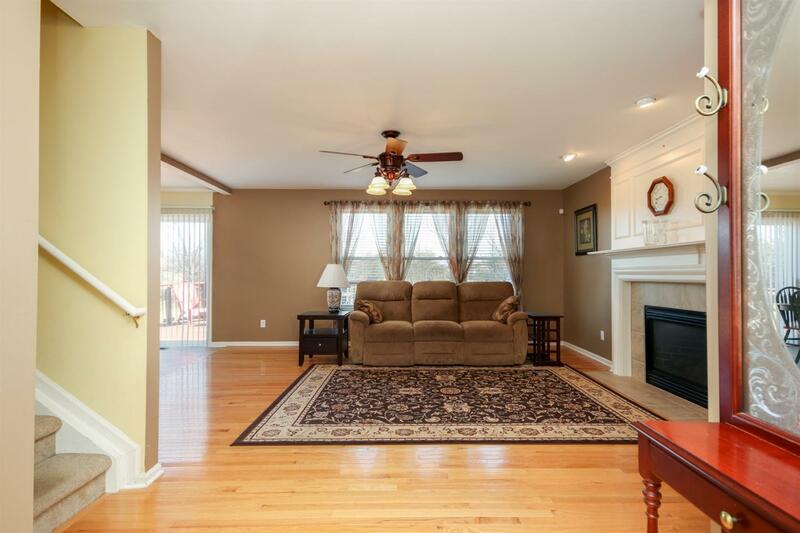 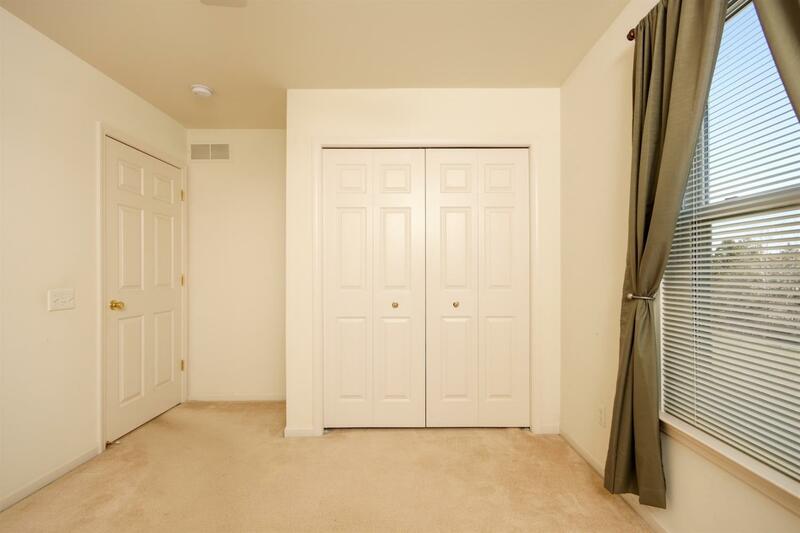 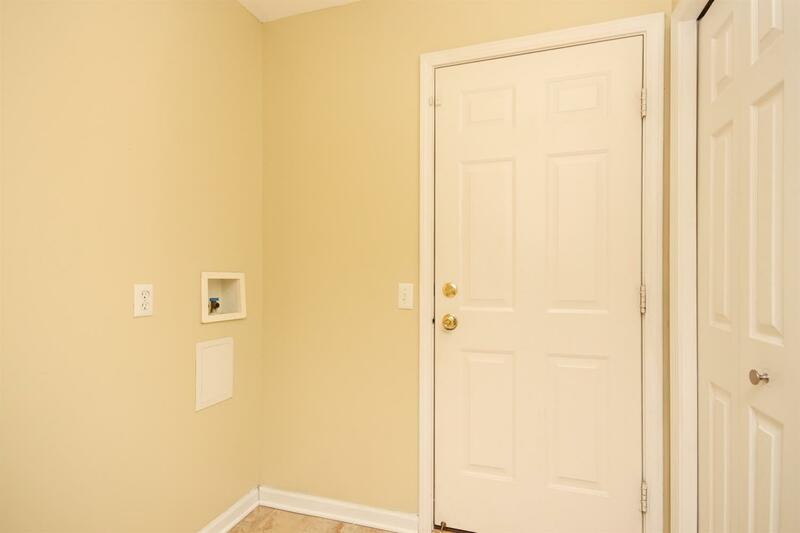 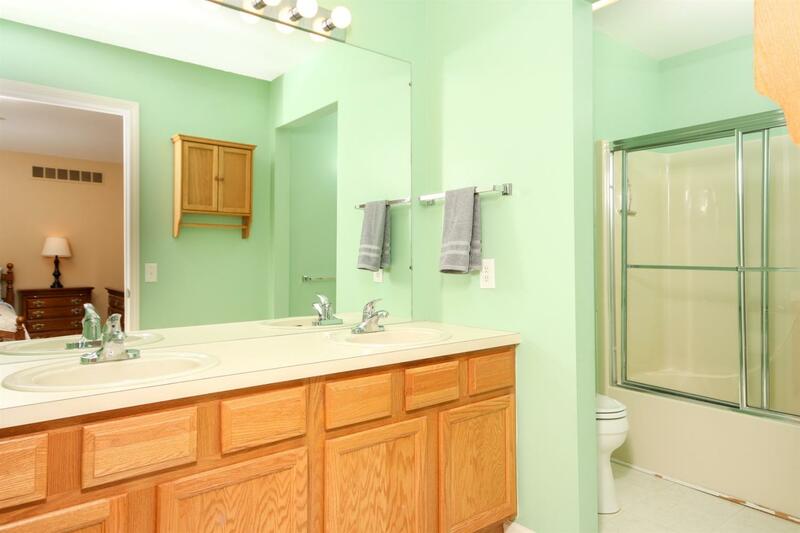 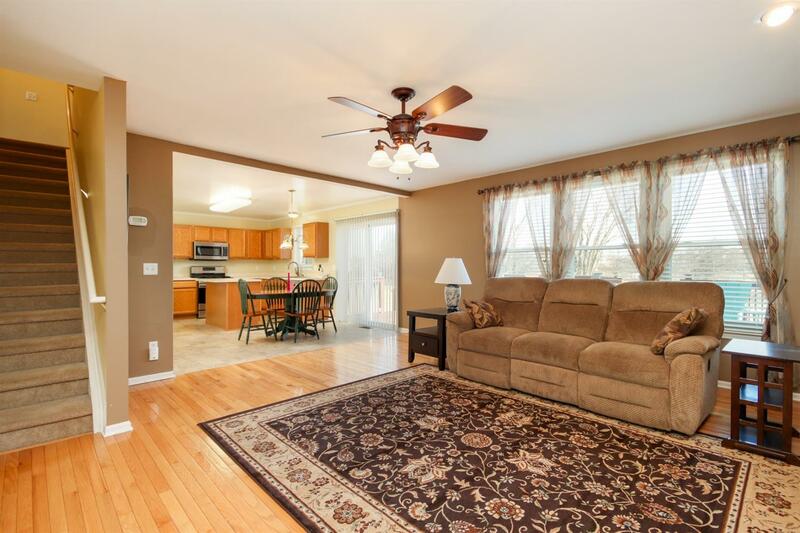 Room to spread out in this move in ready 4 bedroom 3 bath, 1746 sf home. 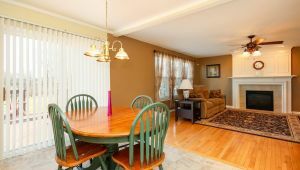 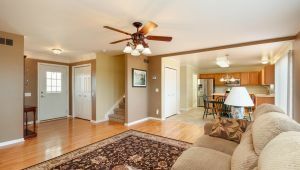 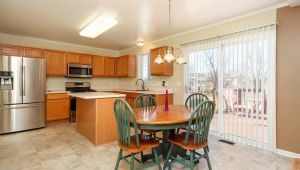 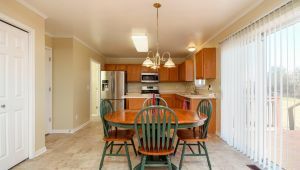 Enjoy the spacious open kitchen and large living room with hardwood floors and cozy gas fireplace! 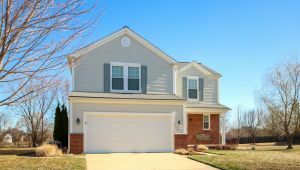 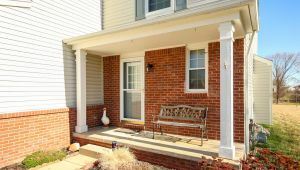 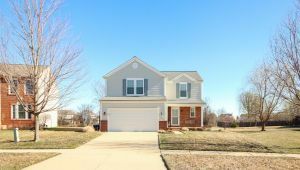 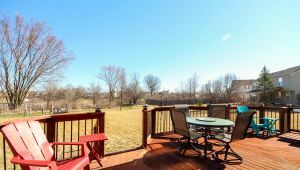 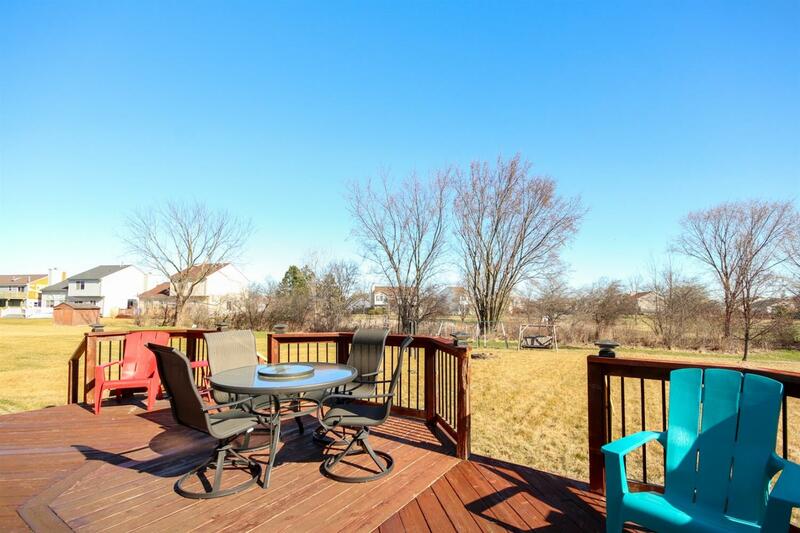 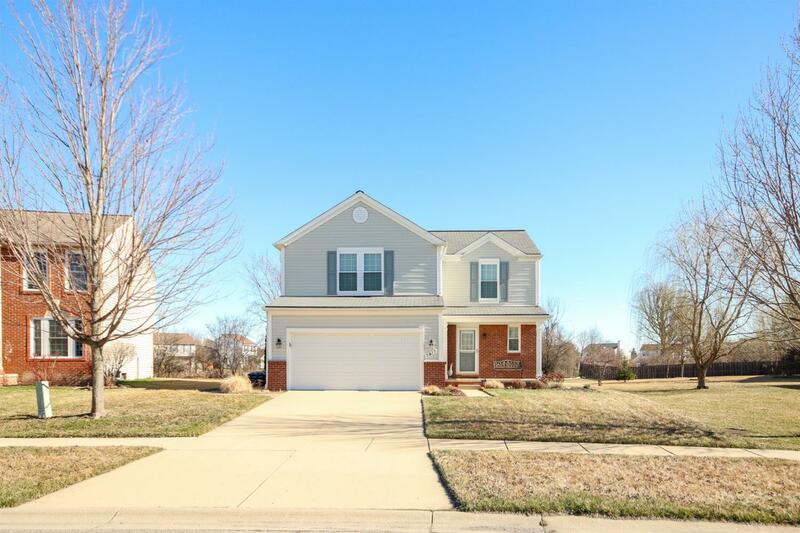 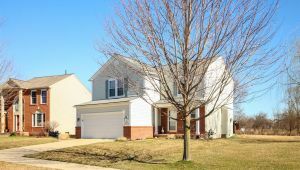 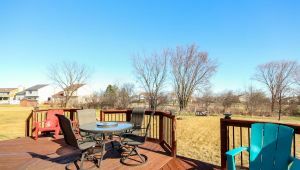 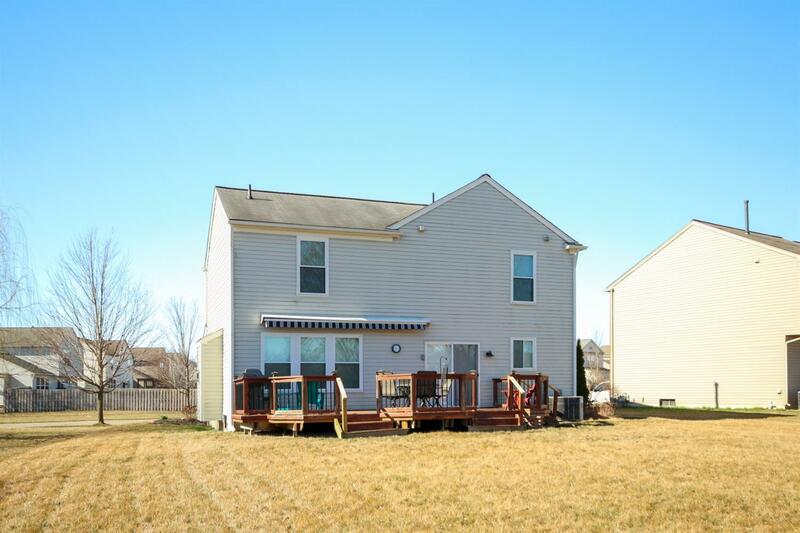 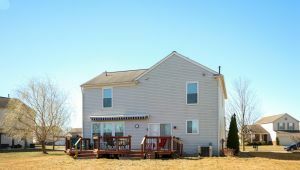 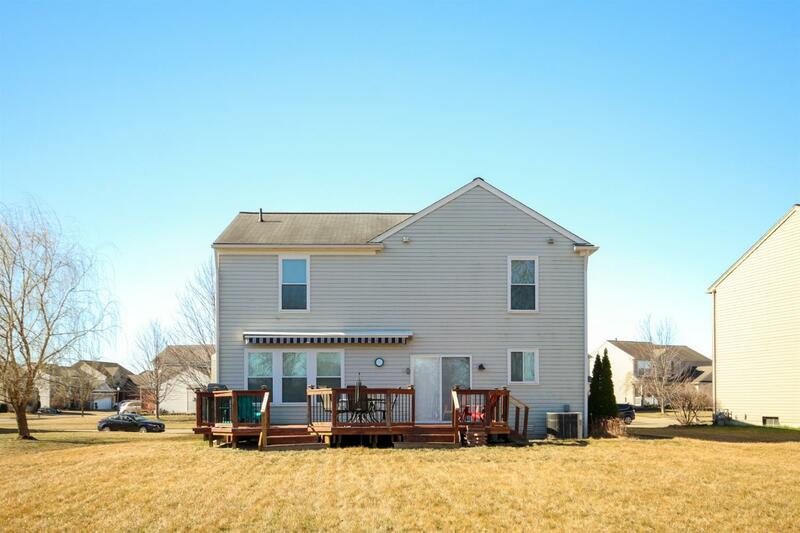 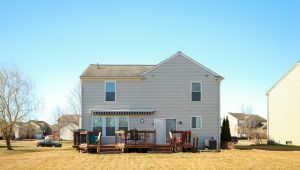 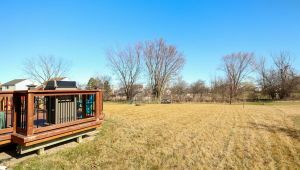 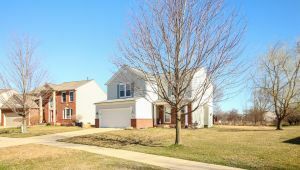 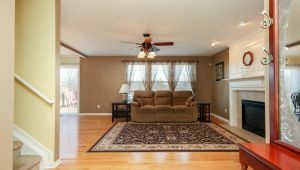 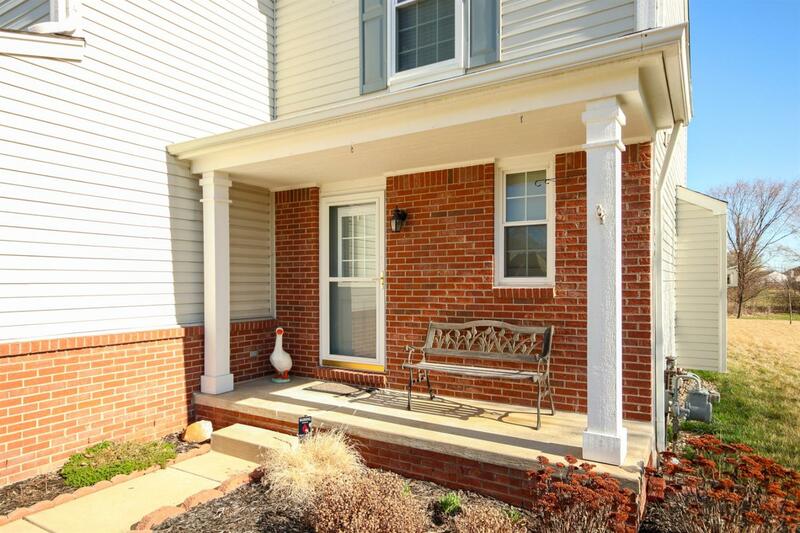 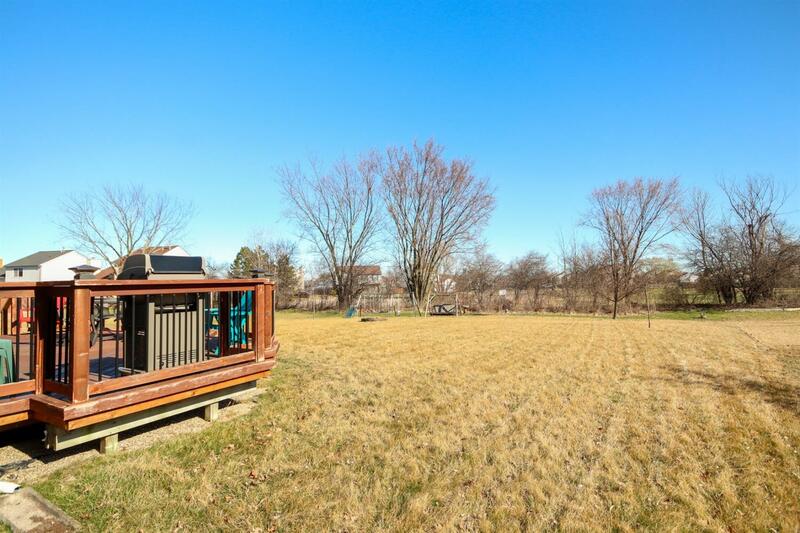 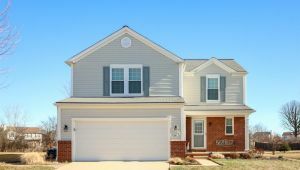 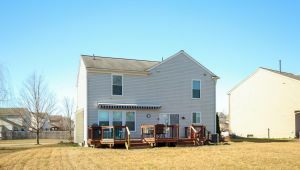 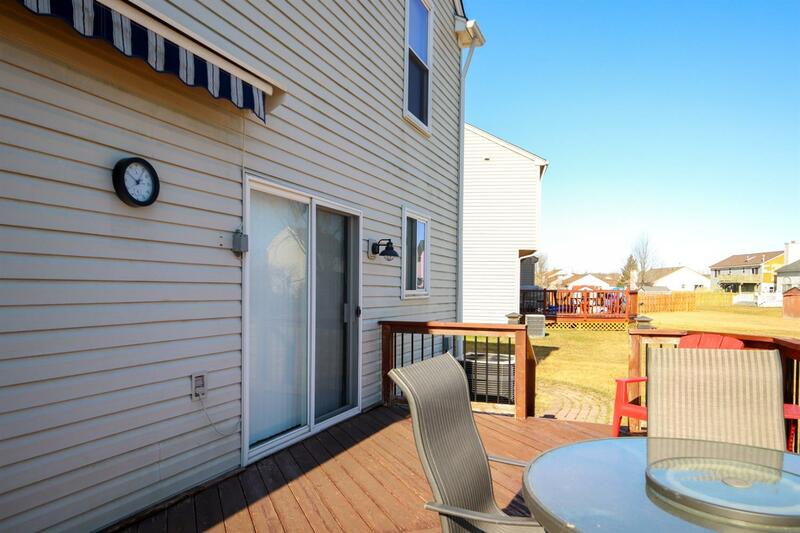 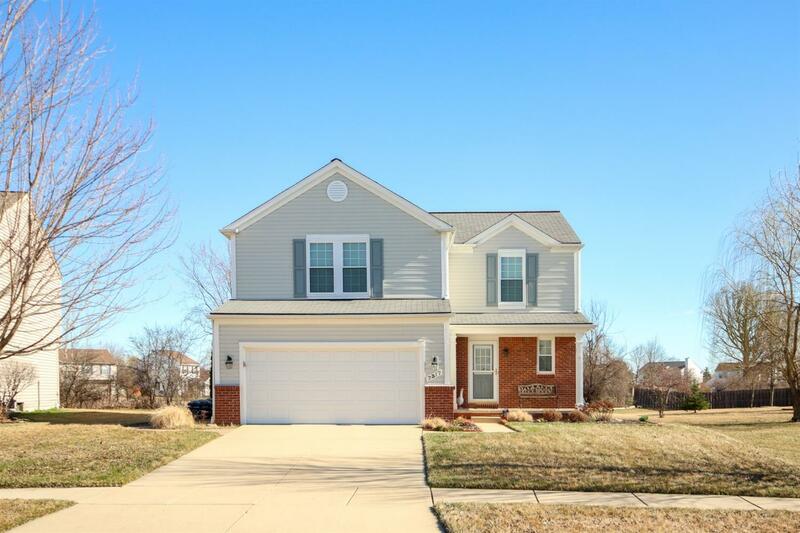 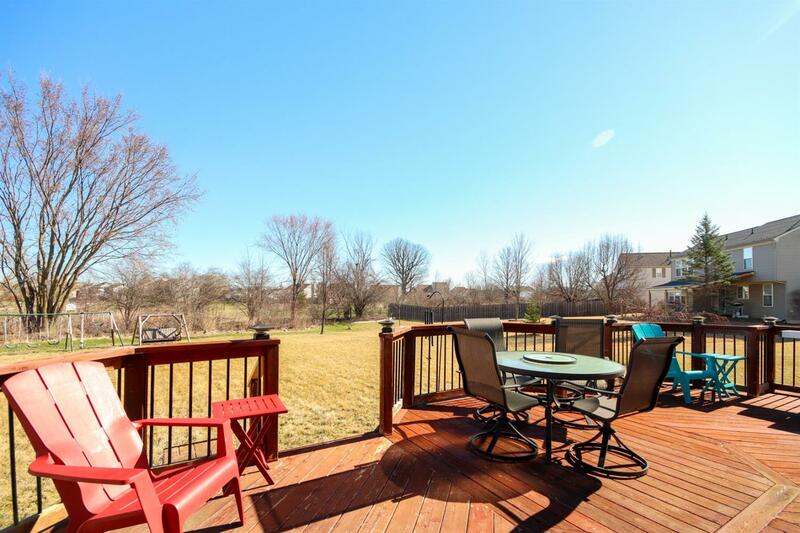 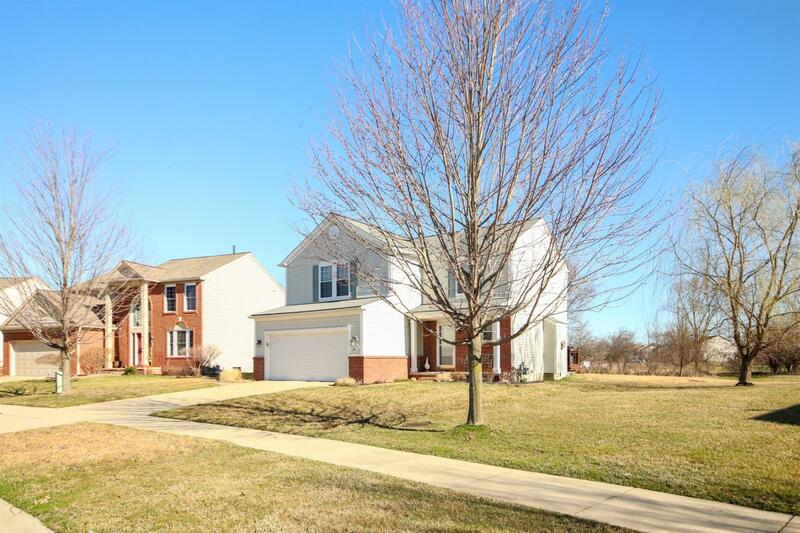 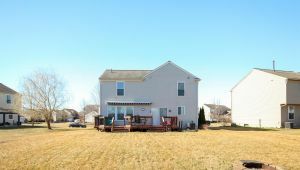 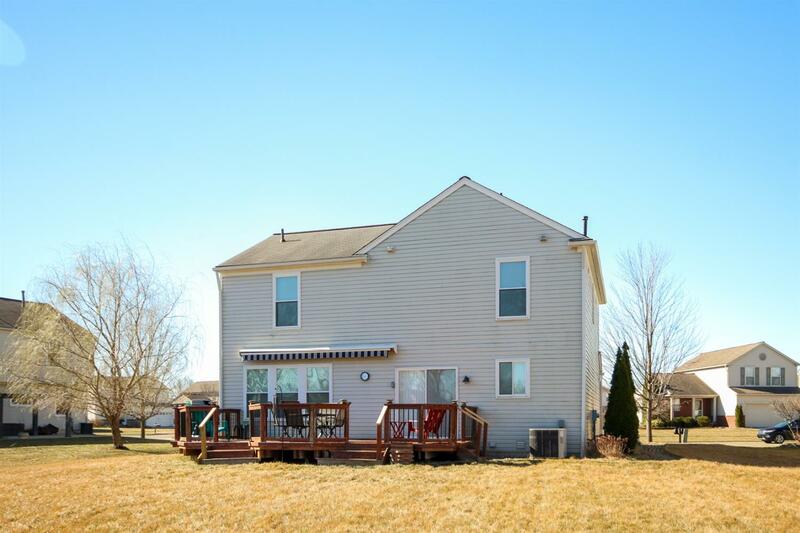 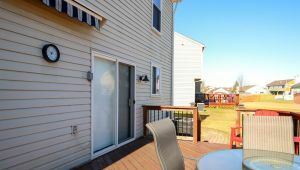 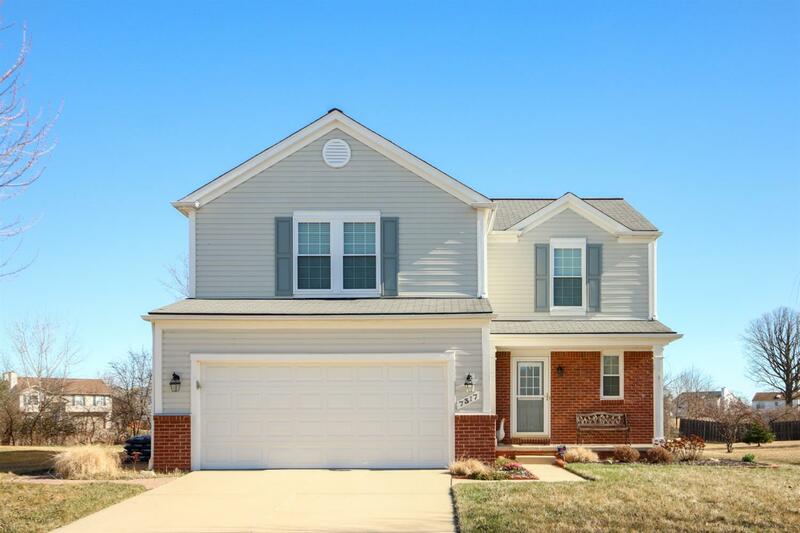 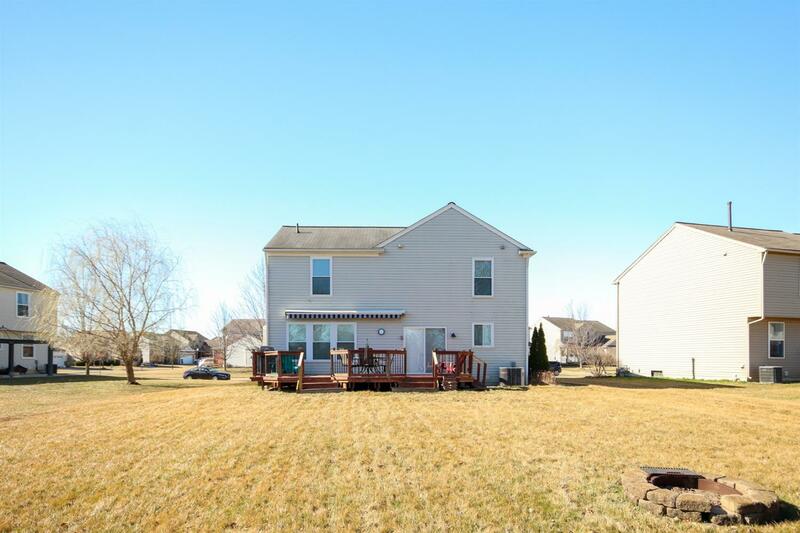 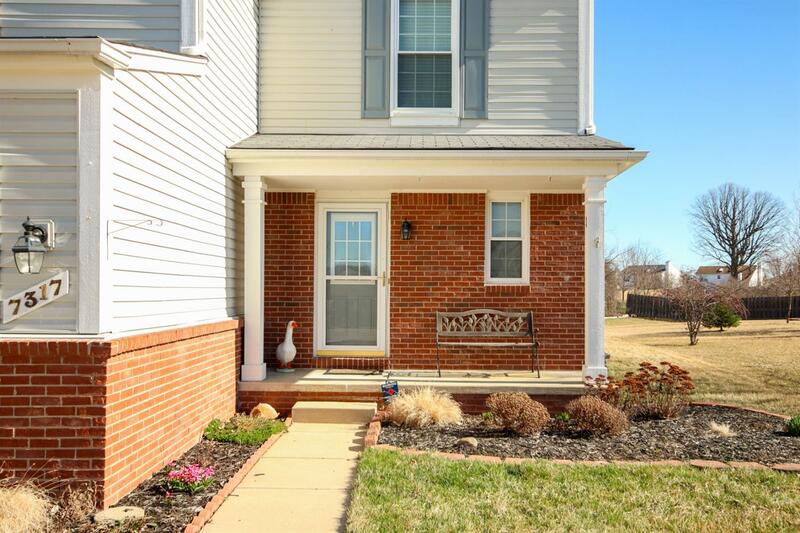 Enjoy the lovely spring days on the large deck with retractable awning which overlooks a generous lawn situated in this friendly neighborhood. 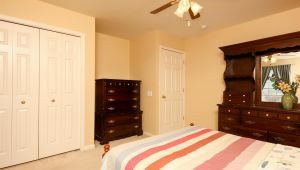 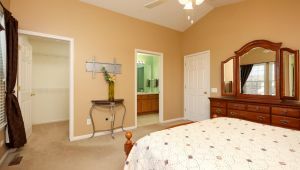 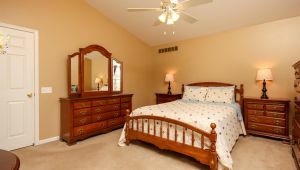 The master suite features vaulted ceilings, a walk in closet, and attached bathroom, while the 3 additional bedrooms offer ample space to suit your needs. 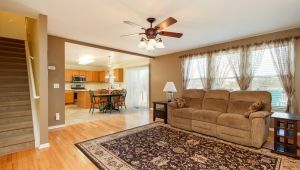 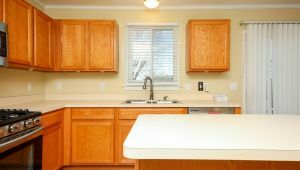 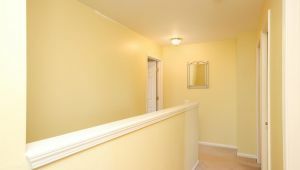 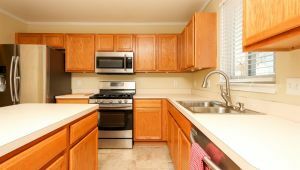 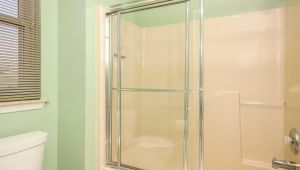 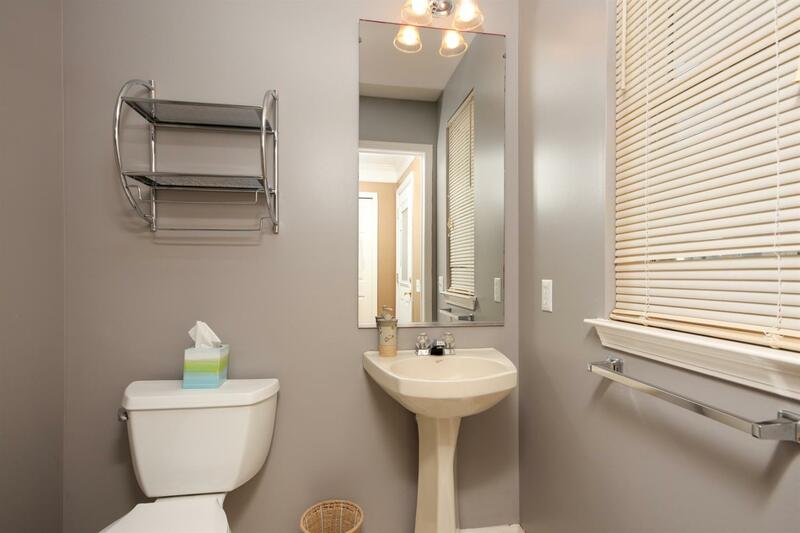 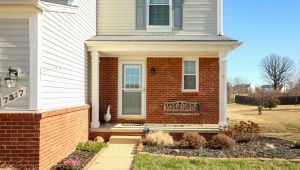 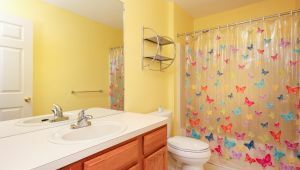 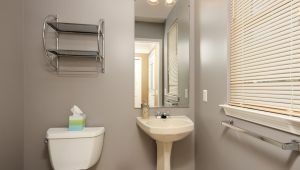 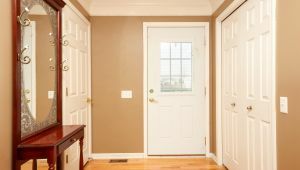 Come visit this well maintained home today!